Daniel, Drew and Andy give you the best of the best from 2018 in all things wrestling! 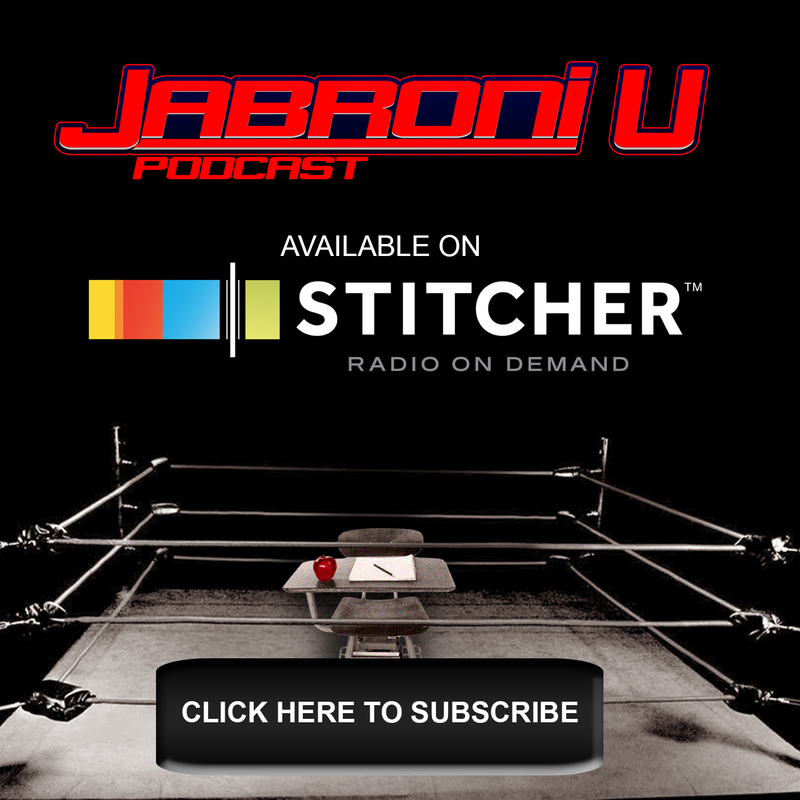 This is the first annual Jabroni U Network Jabronies! An award that’s… awarded… for excellence in the field of Professional Wrestling. 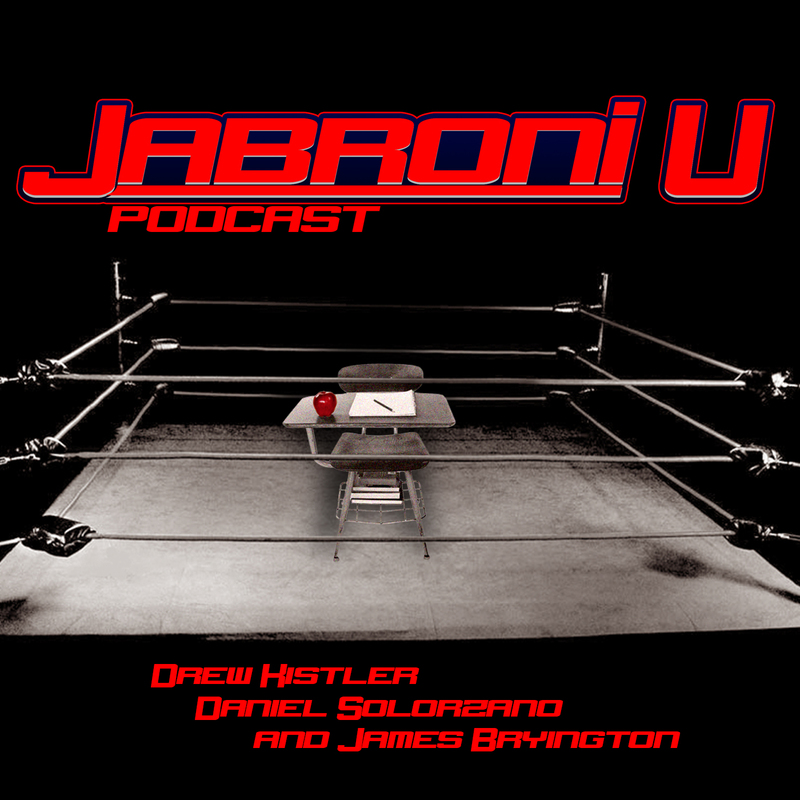 Listen to WWE expert analysts Drew Kistler, Andy Liner and Jabroni U host Daniel Solorzano announce the winners of each category. It’s not Suplex City, it’s Success City!! Let us know what you liked and who you would have given the accolades to! @JabroniU on Twitter! !